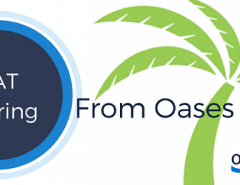 Test Prep & Tutoring companies using Oases Online to manage their business now have an additional feature to help streamline their day to day tasks. Oases Online is pleased to announce the completion of programming of the scoring matrices for 12 of the published ACT practice tests, allowing customers to enter the answers given by students and produce an in-depth ACT report to assist in ACT test prep tutoring. Have the student take one of the ACT practice tests supported by Oases, a full list and test papers are available to Oases customers. Enter the student answers directly into the student record in Oases using the easy to navigate entry page as shown below. 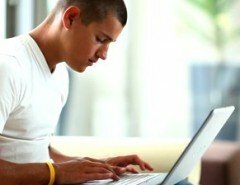 The four main sections of the ACT are laid out simply for easy answer entry. If attempted, score the writing test in the normal way and enter the score at the bottom of the entry grid. 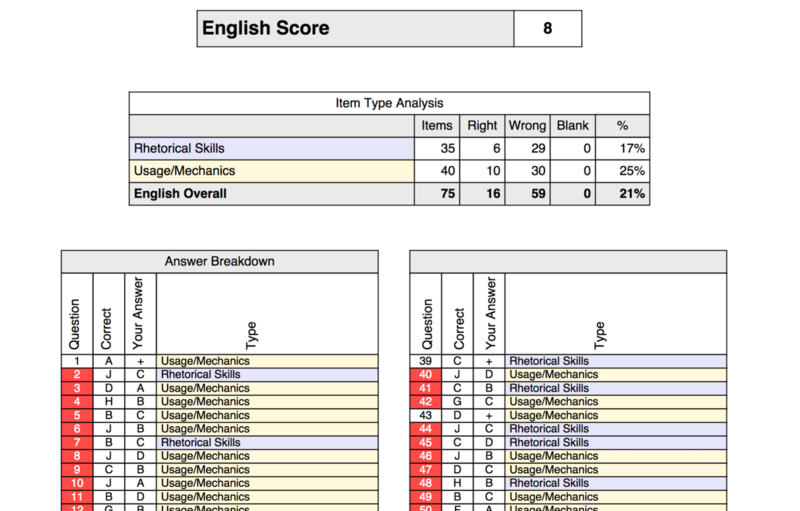 When saved Oases will use the matrix for the individual test to score the test and save the raw scores and scaled score for each section to the student record giving you ‘at a glance’ information to use day to day. 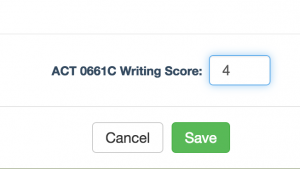 When ready you can generate an individual test report for the ACT that details all section scores and individual question data. Previous test scores print out on the main report and Oases has provided a full export of all ACT test scores. 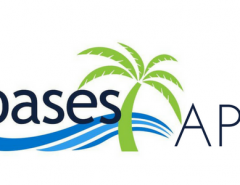 If you would like to learn more about Oases Online or the ACT Test Reports click here. ACT is a registered trademark of ACT, Inc., which was not involved in the production of and does not endorse this product. Next Article What Does a Child Study Team Evaluation Mean for Your Child?